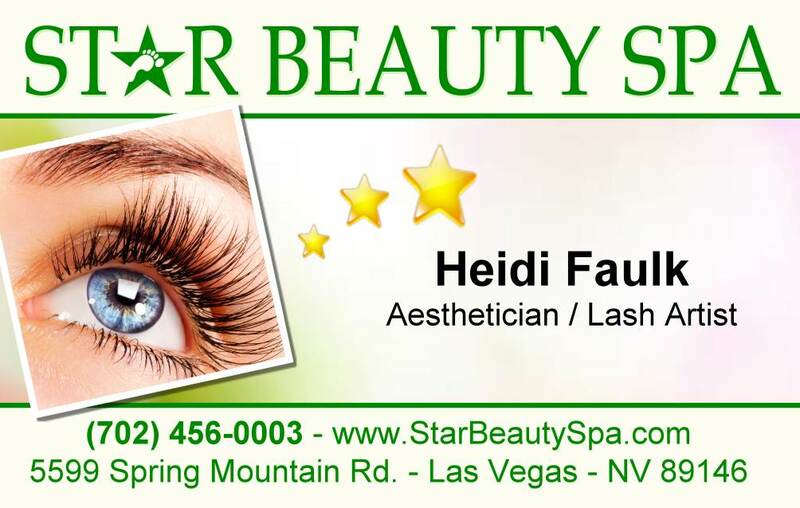 Our Aesthetician Heidi grew up in Utah and has been residing in Las Vegas for the past ten years. 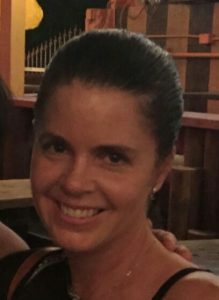 A graduate of Euphoria, she enjoys giving excellent facials and educating clients on improving the quality of their skin. She also provides peels, waxing and lash extensions. Her favorite product line is Image Skin Care, which Star Spa proudly uses in all facials and Chemical Peel treatments. ← Star Beauty Spa Services available now!